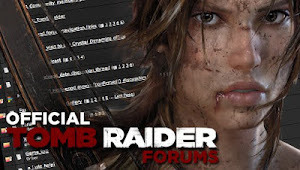 MaxRaider: Crystal Dynamics Turns 25! 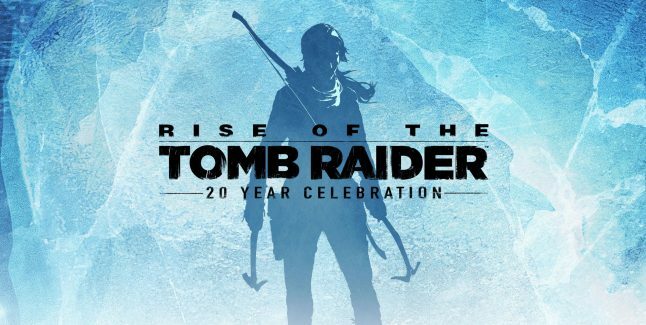 Crystal Dynamics is celebrating their 25th anniversary with some awesome game bundles from their repertoire including Tomb Raider! 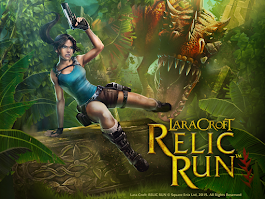 Get great games now and support the Game Changer charity in doing so! Hurry, there's not much time left! 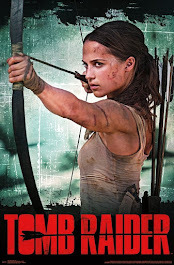 New Tomb Raider Comic Series Announced!